Englewood Running Ministry Completes Chicago Half Marathon Last Month! 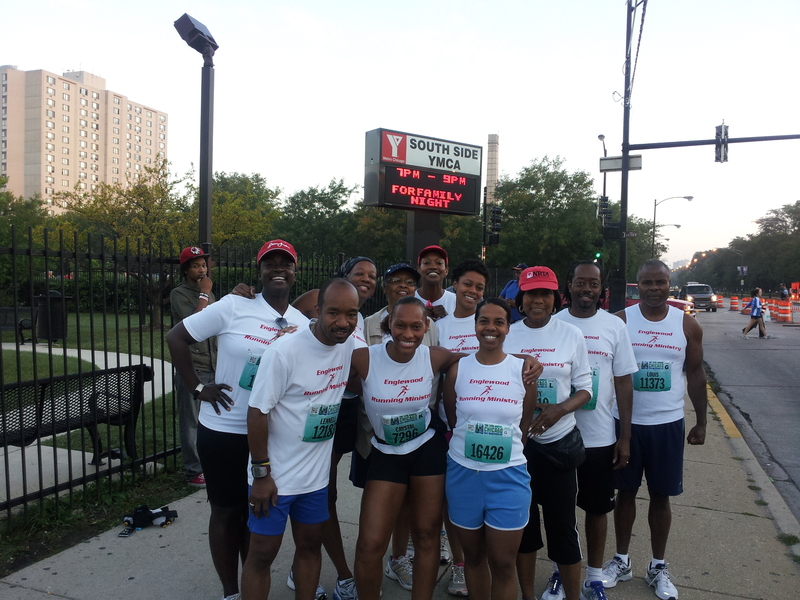 Congrats to the Englewood Running Ministry for Completing Chicago Half Marathon Last Month! Next Year, This Could Be You! Sign up for the 2011 ERM 10 Week "Fight the Holiday Fat" Challenge! Save the Date for our Annual Health Conference! Learn How to Eat Healthy and Stay Fit!